The RYA Day Skipper shorebased course follows on from the RYA Essential Navigation and Safety Course. 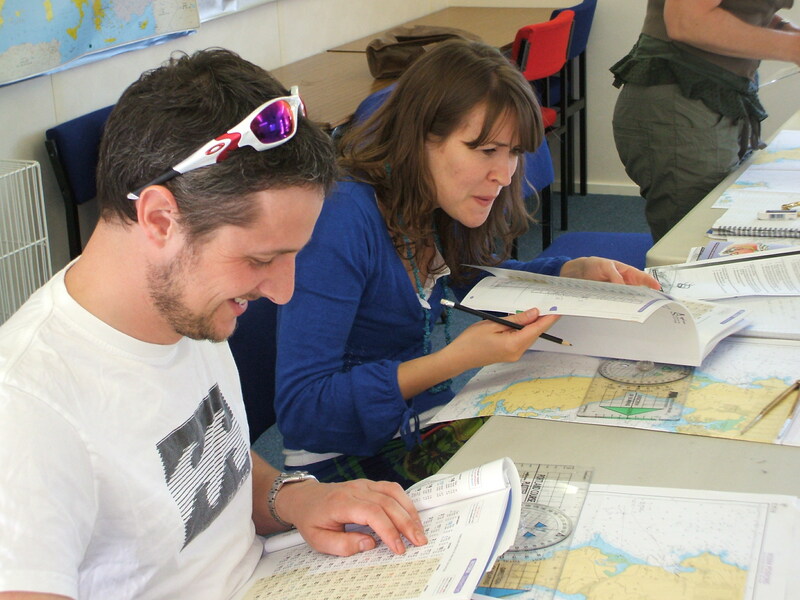 The Day Skipper shore-based course is ideally suited to prospective new skippers. The skills learnt on this course are essential for those wishing to continue with the RYA Training Scheme and complete the RYA Day Skipper Practical course. Upon successful completion you should have sufficient knowledge and understanding to navigate around familiar tidal and non tidal waters by day.